When purchasing tickets online please double check that you have put in the correct email. This will minimize the potential of your tickets not arriving to your email. 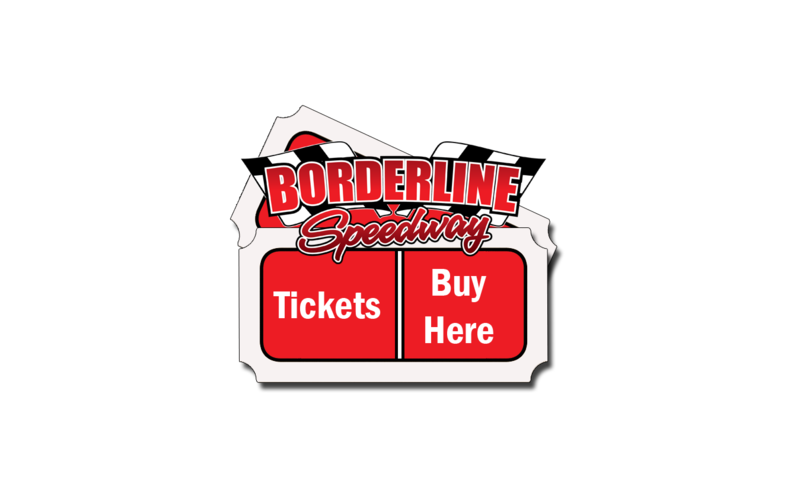 Concession tickets are not available online due to patrons need to provide a proof of concession upon entry to the speedway. Concessions are available at the gates. If you did not receive your ticket or tickets please make sure you check your Spam or Junk folders. If tickets are not there please call us on 0459 299 857. We will be able to help you find your tickets and resend them to you.